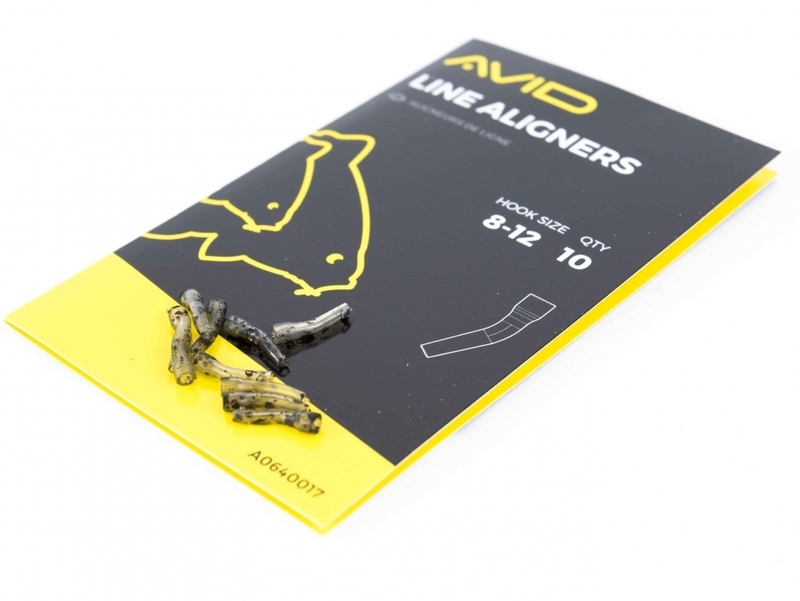 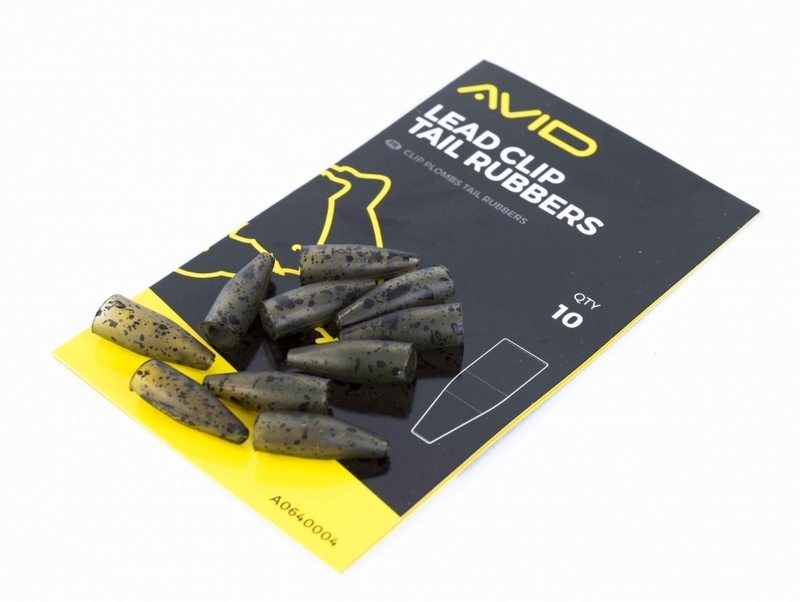 Attach the PVA Link to your lead and then slide a PVA bag into the specially formed groove. 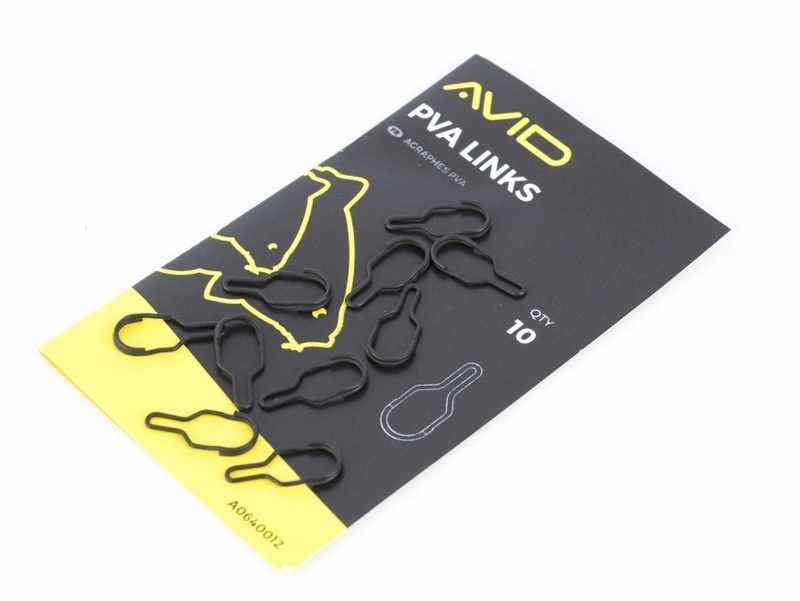 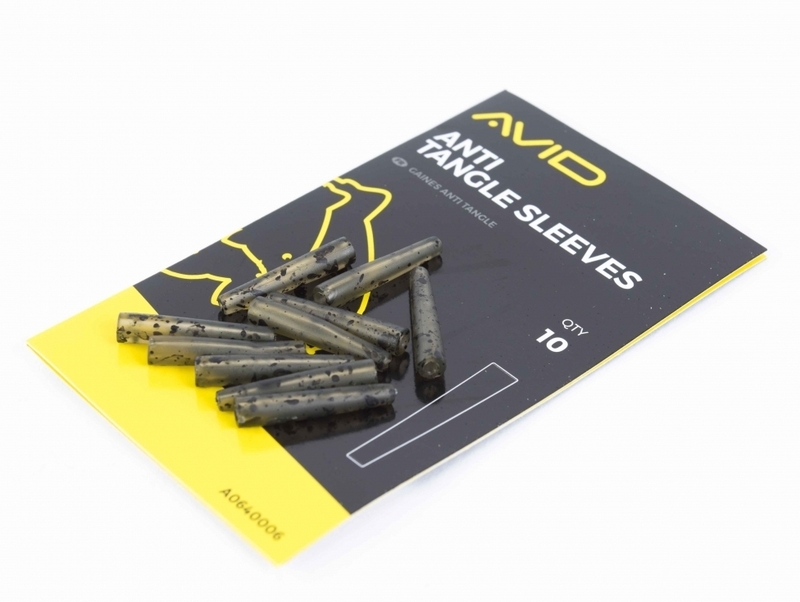 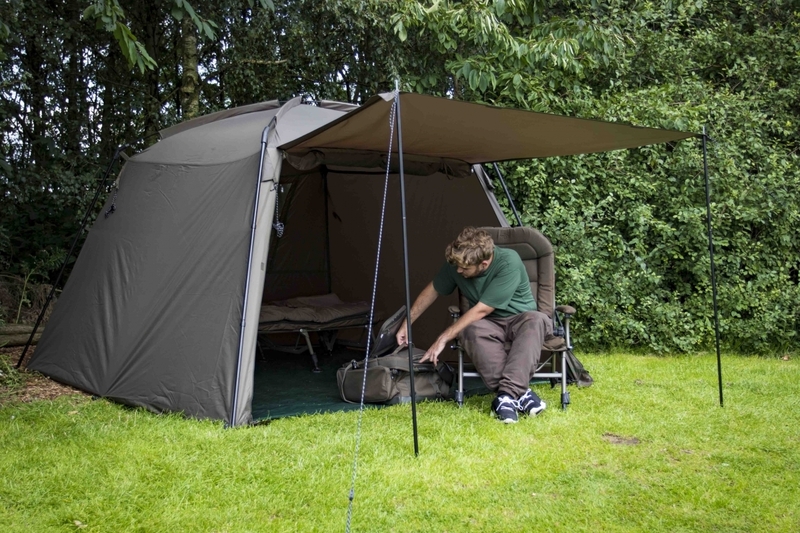 A great way to avoid tangles when PVA bag fishing. 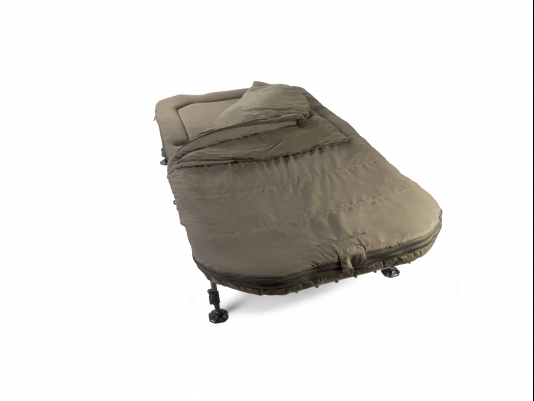 Terminal Tackle that’s designed to blend in perfectly, using a fast-sinking material that’s truly Next Level.